Multiple Sclerosis, also known as MS is suffered by more then 400,000 Americans. This progressive disease is the most common disease of the central nervous system and there still isn’t a cure. Because of it many people suffer tingling, numbness, loss of balance and some are even bound to a wheel chair because of it. As the disease progresses, other symptoms may include muscle spasms, sensitivity to heat, fatigue, changes in thinking or perception, and sexual disturbances. 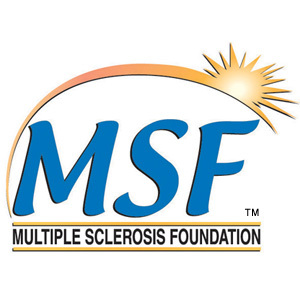 There are many foundations setup around the country to help end MS. One of the many chapters is the Monmouth County, New Jersey Multiple Sclerosis Foundation. Like many of the others, this foundation is dedicated and committed to finding a cure for MS and to improving the quality of life for people with MS and their families. Over many years, Mr. Schoor has supported the Monmouth County MS Chapter. Since relocating to Florida, Howard and his wife, Frances, have generously donated to MS in South Florida and on March 11, 2012, they participated in the MS Walk Boca Raton held at the Boca Corporate Center Campus. For the past three years, Howard has been a proud “Team Alie” sponsor. This year’s MS Walk Boca Raton raised $238,500. Mr. Schoor has been a long-time philanthropist and humanitarian in many New Jersey and National charities. Because of his dedication and generosity, hopefully one day a cure can be found for this terrible disease. 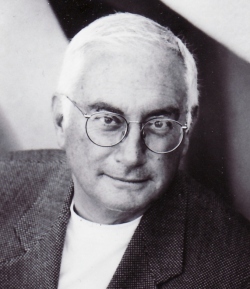 To donate or get involved in the Monmouth County MS Foundation or the MS Society of South Florida visit http://www.nationalmssociety.org and to learn more about Howard Schoor and his charitable accomplishments visit http://howardschoor.com/. Tags: Howard Schoor, Monmouth County, Multiple Sclerosis Foundation, New Jersey Multiple Sclerosis Foundation, “Team Alie"